When Paddy Bingo first launched in May 2014 there was a bit of teeth sucking going on the industry with many wondering how Paddy Power Bingo were going to take the news. There are many Irish themed brands available online but none so obviously seemed to be as near to the ‘infringement’ mark. 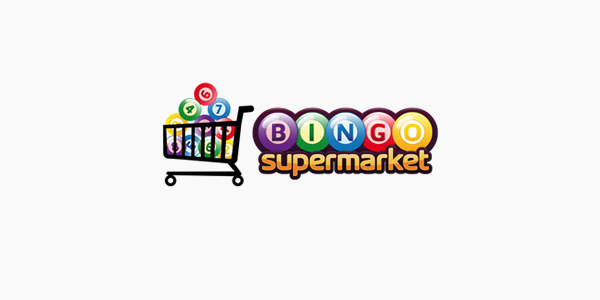 Although we cannot be sure of the reason why a change is imminent, Paddy Bingo is set to be re-branded as Clover Bingo. Ruby Bingo is a fantastic little online bingo site on the Virtue Fusion Network and is the little sister of William Hill, but what they’ve always been best known for is their £5 free no-deposit bonus. So imagine our dismay when it disappeared at the start of the year to be replaced with a standard match deposit bonus. While that bonus was generous, there’s nothing quite like a free fiver, but thank goodness it’s back for now and it’s available to all new players!